Marcus van Klink has made the perfect start to his Brian Green Property Group New Zealand Rally Championship with a dominant victory on the opening round, Rally Whangarei. 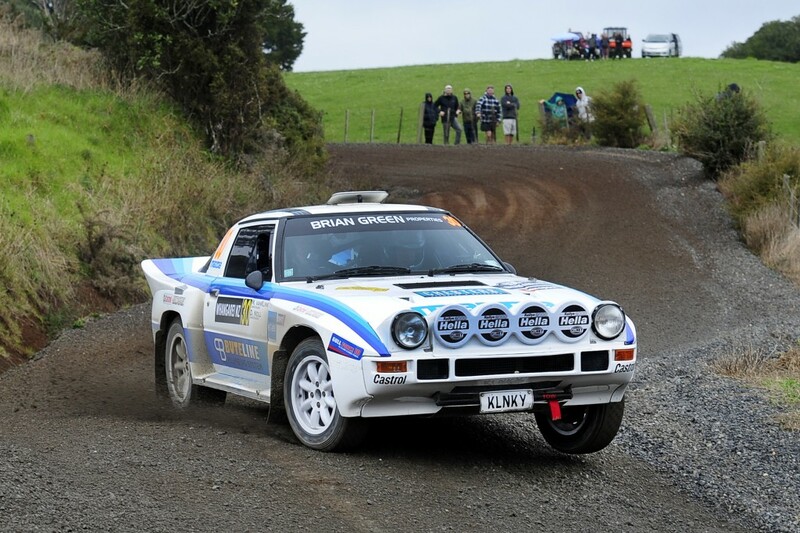 Defending his historic championship in the Chesters Plumbing Mazda RX-7, van Klink faced strong opposition from former New Zealand Rally Champion Brian Stokes but stamped his authority on the class early with a dominant performance that included victory on each of the opening seven special stages. Such was the speed of the RX-7 that by the time van Klink and co-driver Dave Neill returned to Whangarei overnight halt with a lead of more than six and a half minutes. Day two saw van Klink immediately again on the pace, picking up victory on the power stage to take five bonus points, before carrying the speed across the day, once again only conceding one stage win for the day. The speed translated to a historic class win by more than 15 minutes as well as scoring ninth place outright in a car over thirty years old. The clean sweep of points also gives van Klink the perfect start to his title defence in the historic class, taking a nine point lead over Andy Martin. With a solid haul of points beneath him, van Klink now heads to the second round of the NZRC, which also doubles as the prestigious Otago Classic rally, on May 8-10.